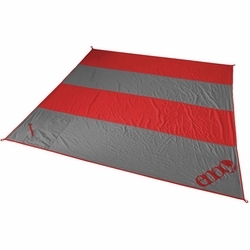 ENO Islander Blanket. Sick of the Urban Jungle? Get lost in a personal oasis with the Islander, the next generation of travel blankets. Versatile in a variety of environments, the feather-weight Islander packs away in its stuff sack for easy storage. Eagles Nest Outfitters.